Black poly carb. Will fit 1-1/4" and 1-1/2" deck plates. 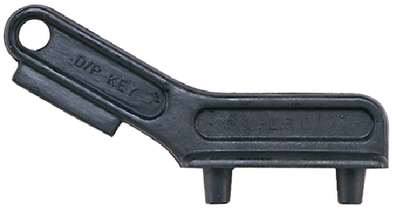 Overall length: 3-3/8".